EIGHTBPLUS Baby! 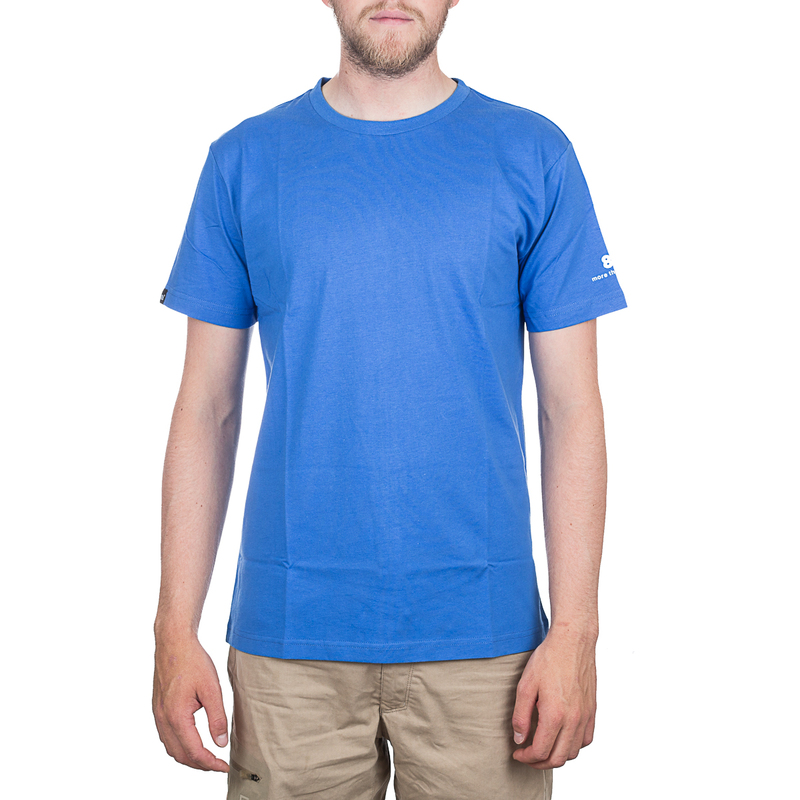 The cool logoprint on the back of the shoulder makes this a true climbing shirt. 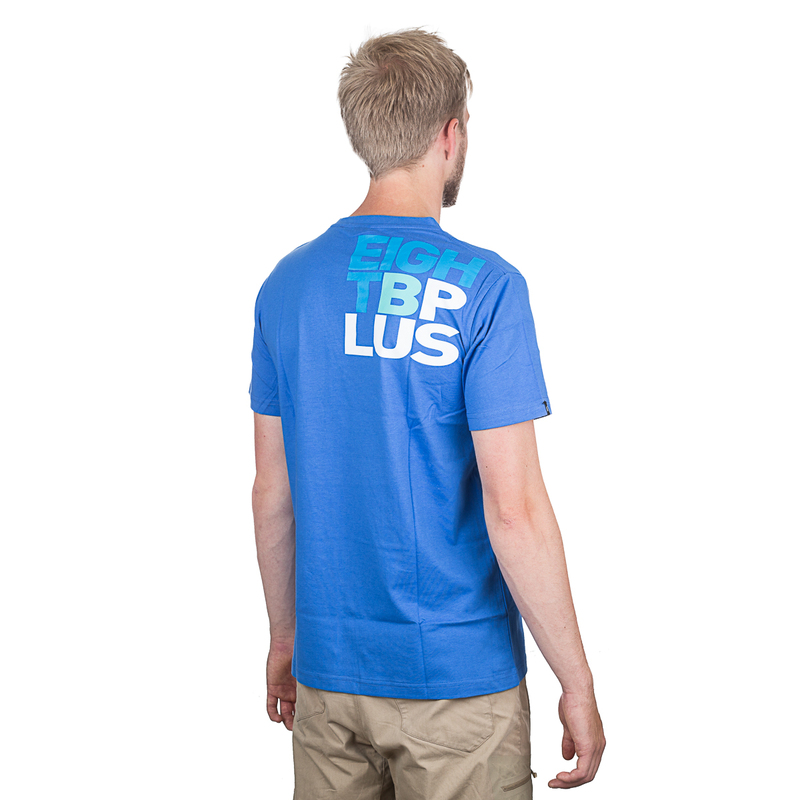 8BPLUS T-Shirts are made out of 100% Cotton and tailored to a climbers figure.